Sonny & The Sunsets' new single "Happy Carrot Health Food Store" is 7 minutes and 13 seconds of pure experimental bliss, and we're excited to premiere it here today on Indie Shuffle! 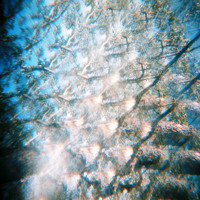 As you can imagine, the many layers of this track deserve your full attention. 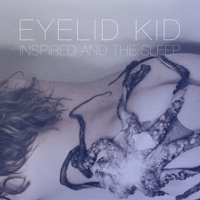 They capture the essence of classic 60s/70s psych rock, indie rock, dream pop, and experimental aspects of all of those genres combined. The fearlessness spewing from every style shift proves that Sonny & The Sunsets are path-whacking their way to their own comfy spot in whatever sub-genre they please. And the lyrical story is thoroughly entertaining to boot! 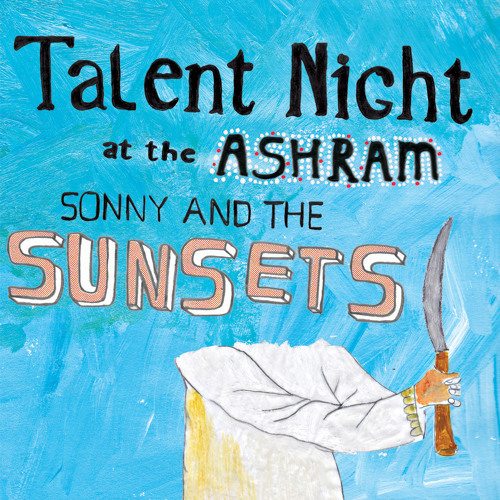 Stay tuned for Sonny & The Sunsets' upcoming album, Talent Night at the Ashram, out on February 17!